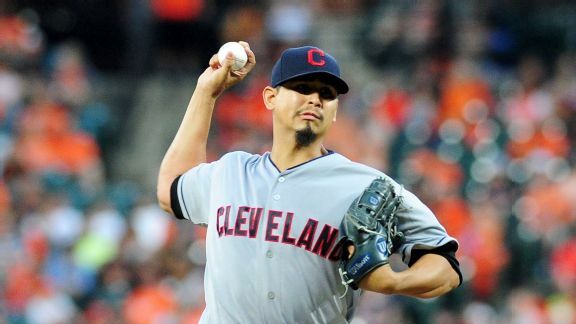 Cleveland starter Danny Salazar underwent shoulder surgery Monday and will miss the rest of the season. 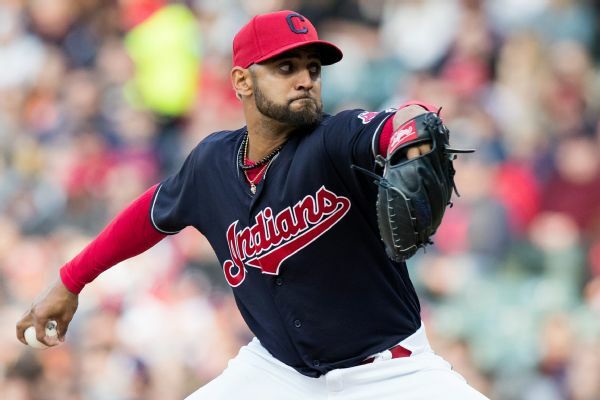 The Cleveland Indians say pitcher Danny Salazar will have exploratory surgery on his troublesome right shoulder and there is no timetable for his return. 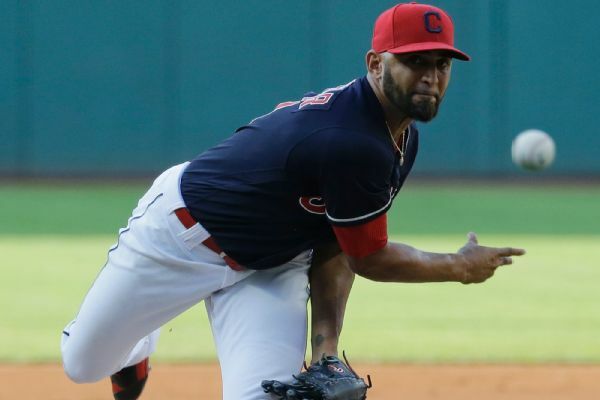 Indians GM Chris Antonetti said the team is taking the "long view" with pitcher Danny Salazar in the hopes of getting the most out of him "for the bulk of the season." 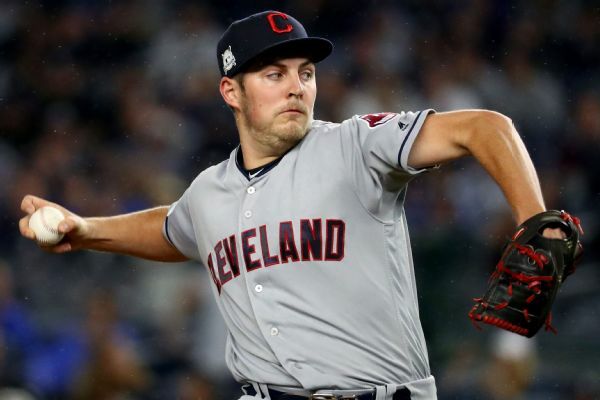 Right-hander Danny Salazar and right fielder Lonnie Chisenhall have agreed to one-year contracts with the Indians for 2018, but the team didn't settle with Trevor Bauer before the deadline to exchange salary figures. 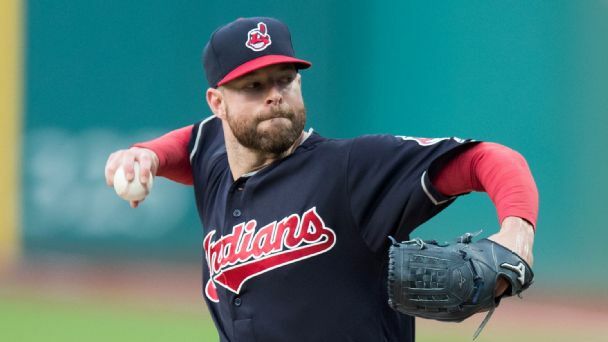 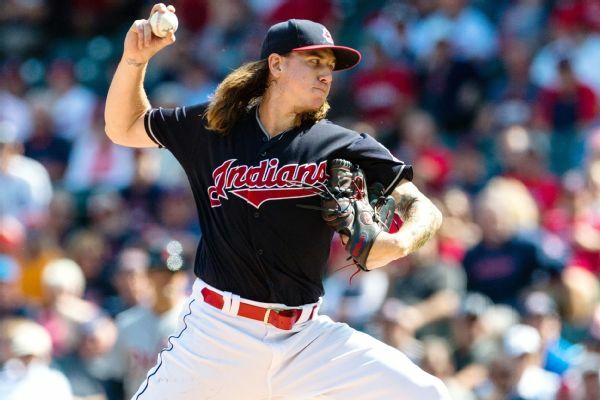 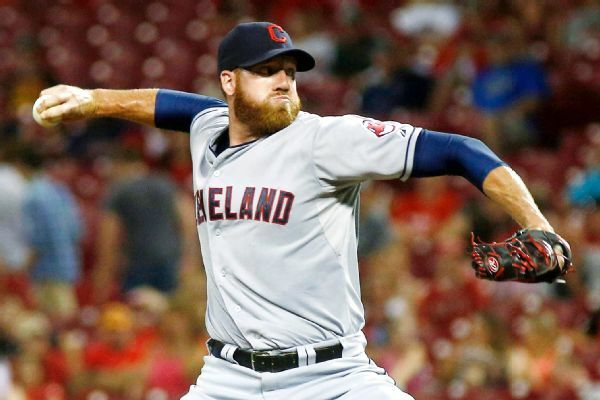 Reliever Zach McAllister and the Cleveland Indians have agreed to a $2.45 million, one-year contract, a raise from the $1,825,000 he earned last season. 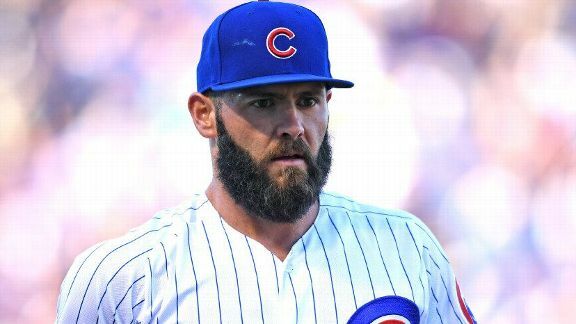 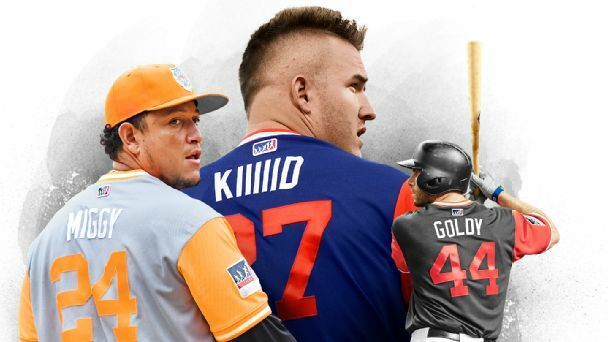 Having three teams with triple-digit W's is rare, but MLB's power trio is just a few offseason tweaks from reaching the century mark again.